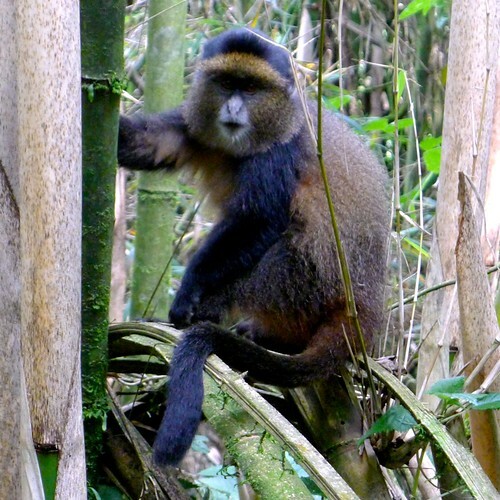 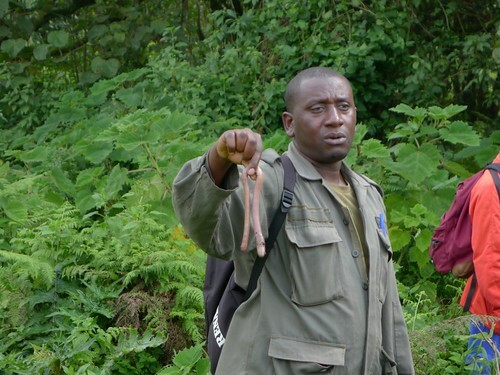 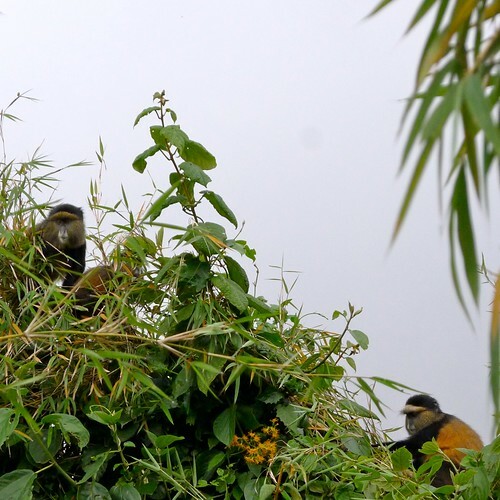 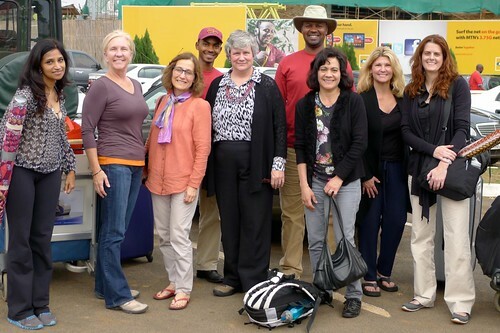 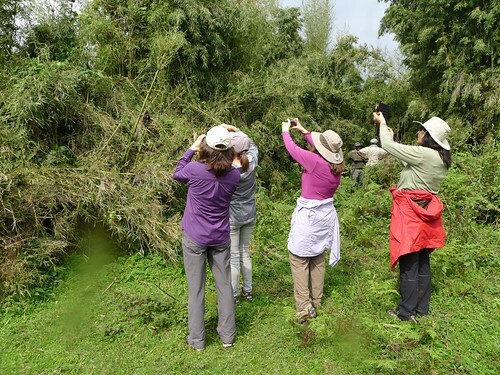 Terra Incognita Ecotours helped some of us TechWomen mentors visit the Mountain Gorillas and Golden Monkeys after last week’s delegation to meet the girls and women working in STEM in Rwanda. 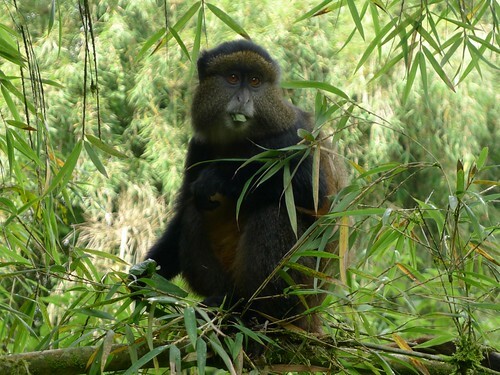 We stayed at the Mountain Gorilla View Lodge. 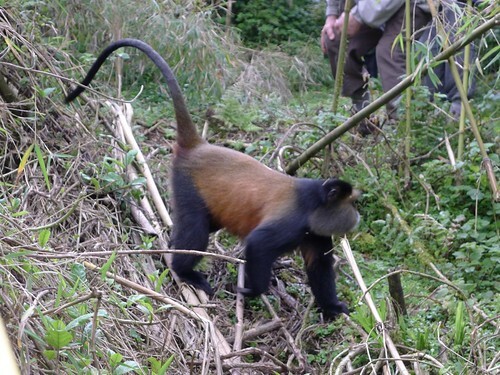 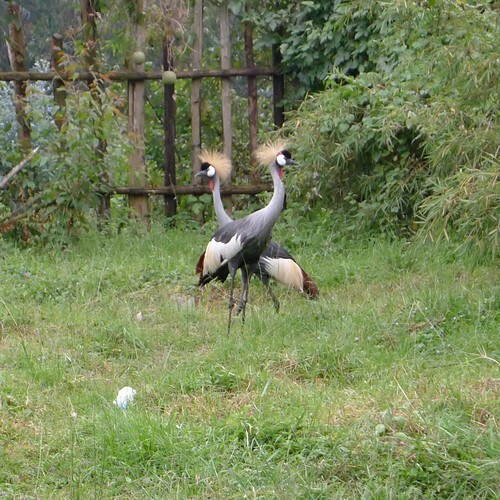 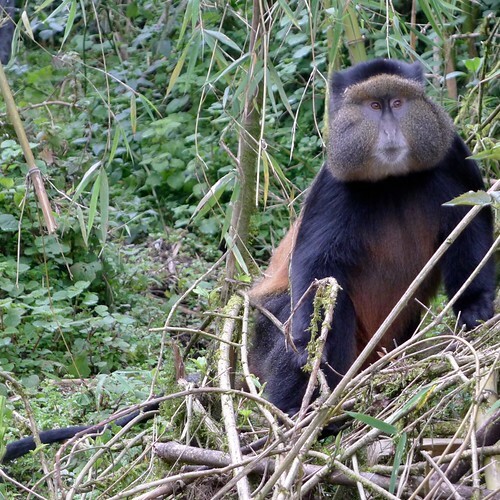 While there, we also saw Grey Crowned Cranes, really big worms, and other interesting creatures. 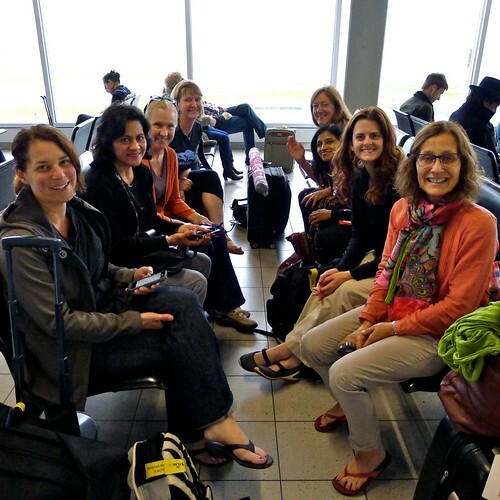 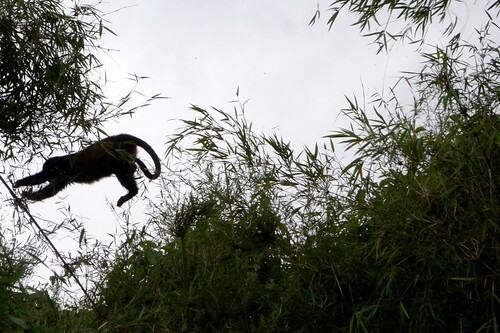 As soon as we returned from the monkey trek, we scraped off the mud, showered, ate lunch, and drove to the airport to start our 30 hour travel home to the Silicon Valley.